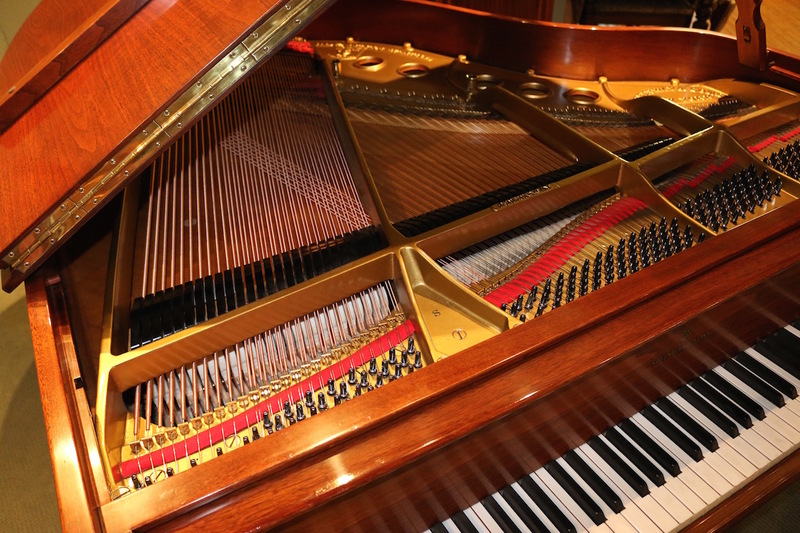 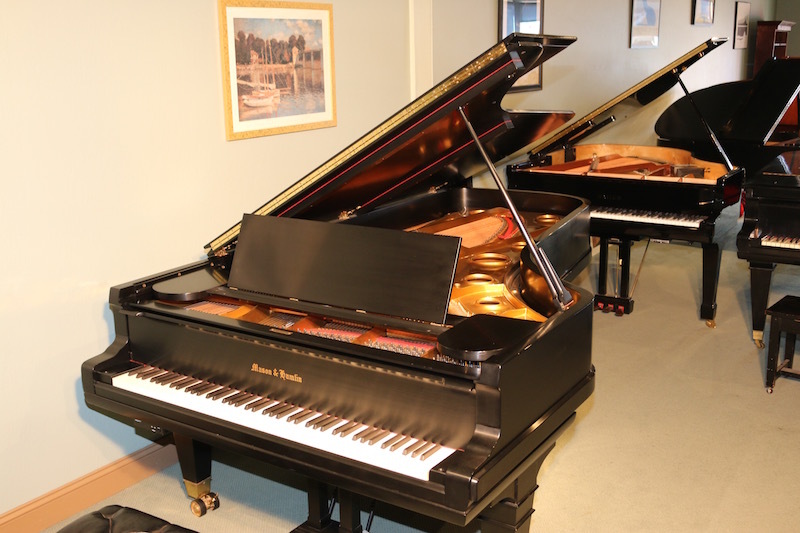 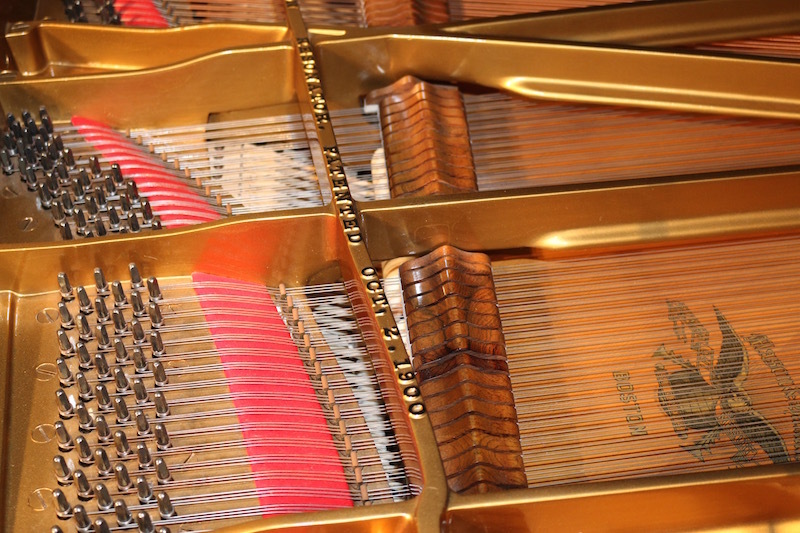 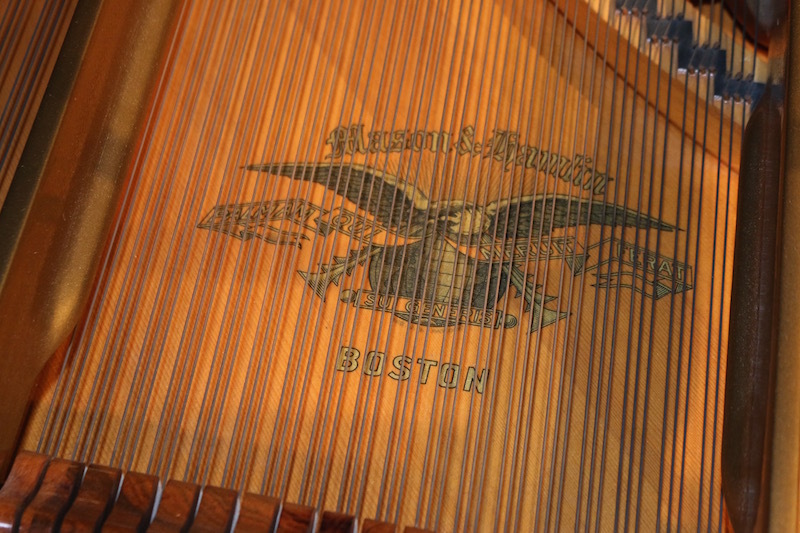 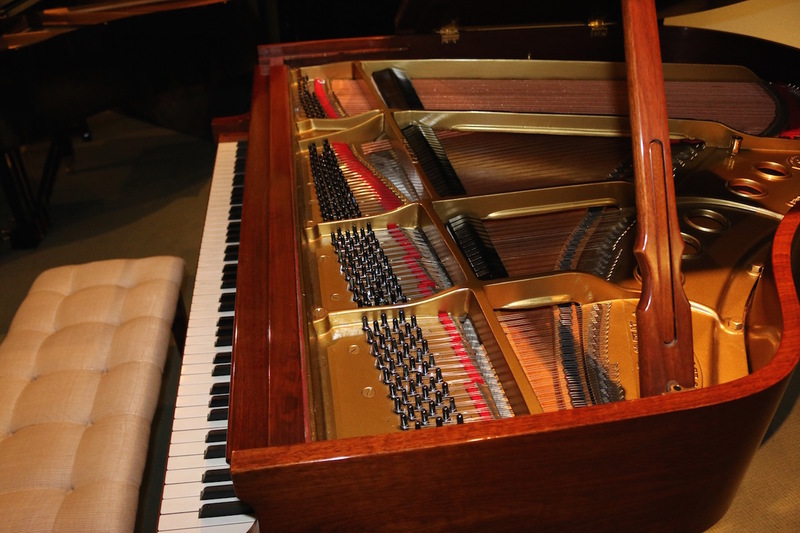 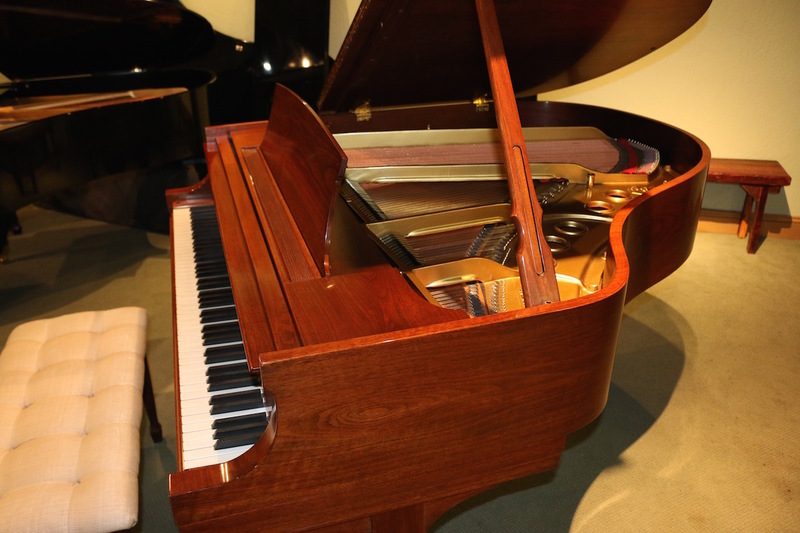 The Mason & Hamlin CC 2 featured below is one of the finest American concert grand pianos ever built. 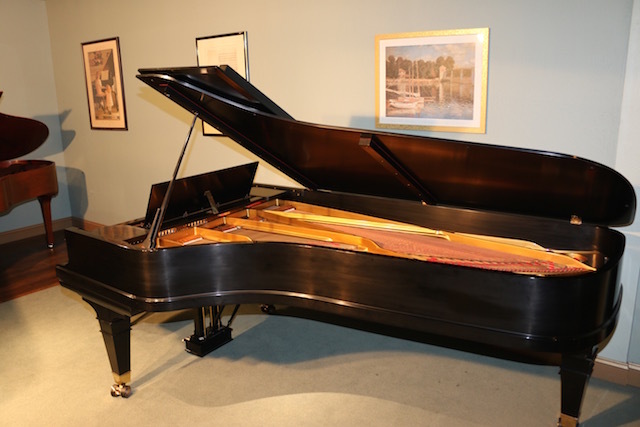 This 9 ft concert grand built in New England in 1930 by the Mason & Hamlin Company was a tour de force of it’s day and,…… still is. 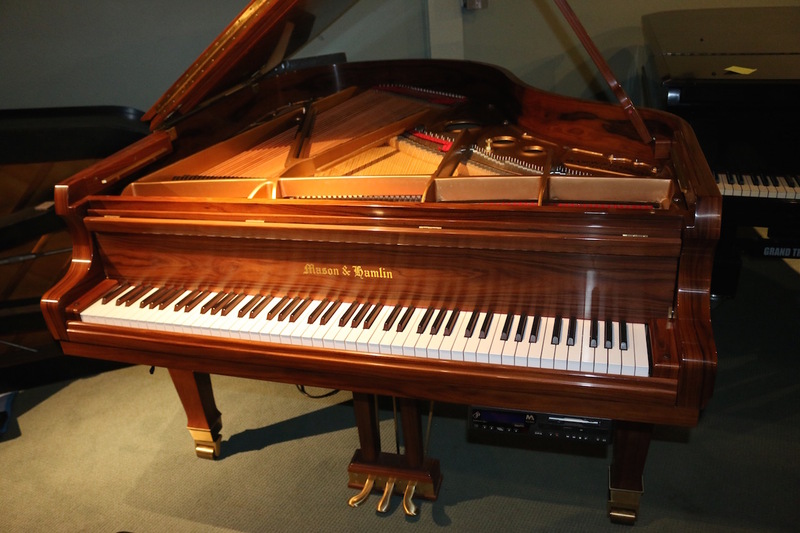 This piano has been featured on several recordings and in fact has a recording and playback system installed on the piano by Piano Disc. 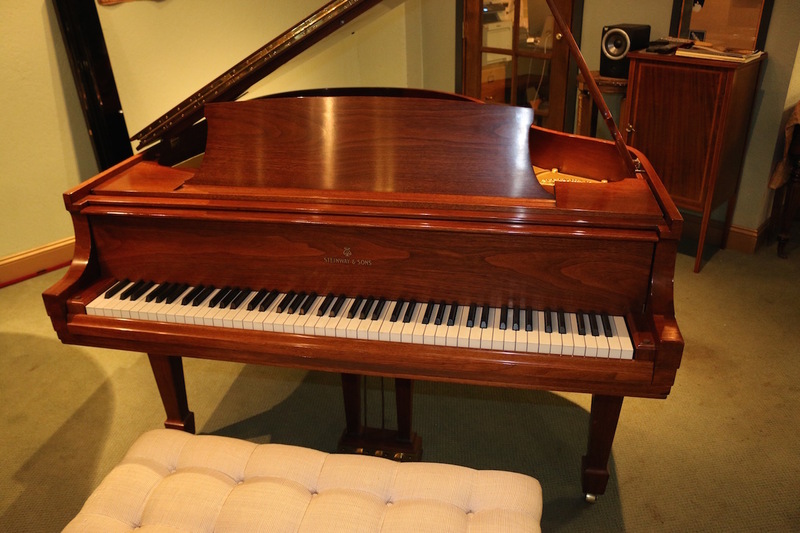 Please call for more information on this piano. 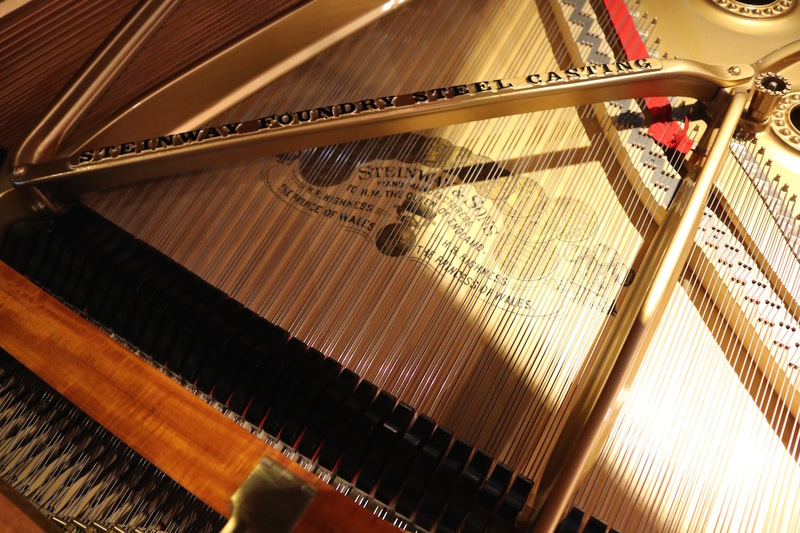 Steinway S # 306387 Circa 1942. 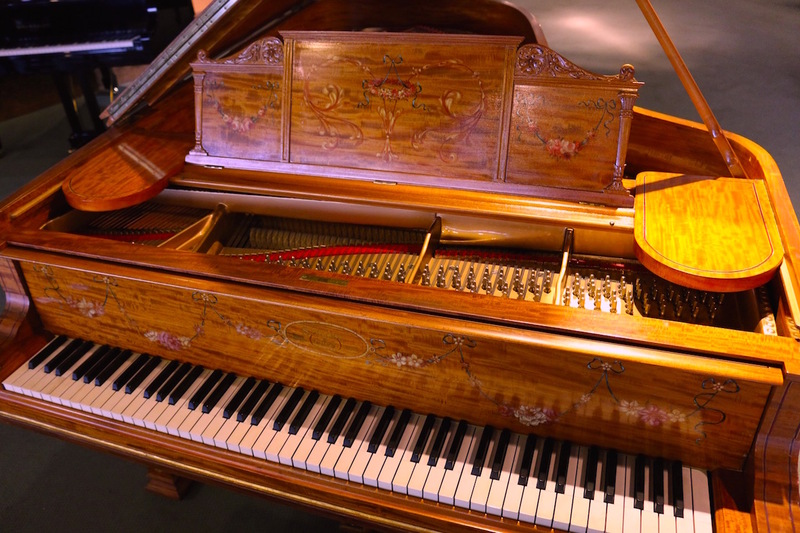 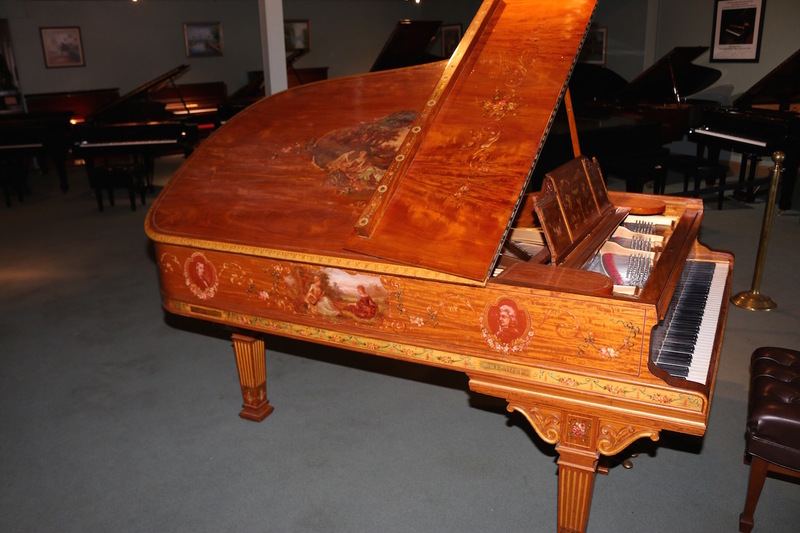 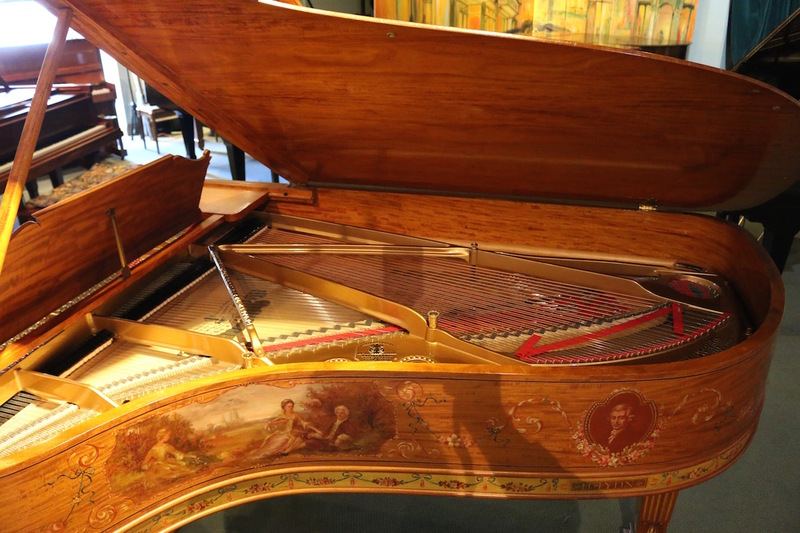 This beautiful example of Steinway pianos from New York has been completley restored but maintains the original Walnut finish from the period.